Looking for a way to travel in style around Ashford, Kent? Kent Atlantic Limousines offers bespoke limo hire services for any occasion. We have developed a good reputation in Ashford, Kent for providing safe and reliable services at competitive prices. All of our limo services have a special discount if booked from Monday to Thursday. A limousine is the ideal mode of transportation for a wedding. 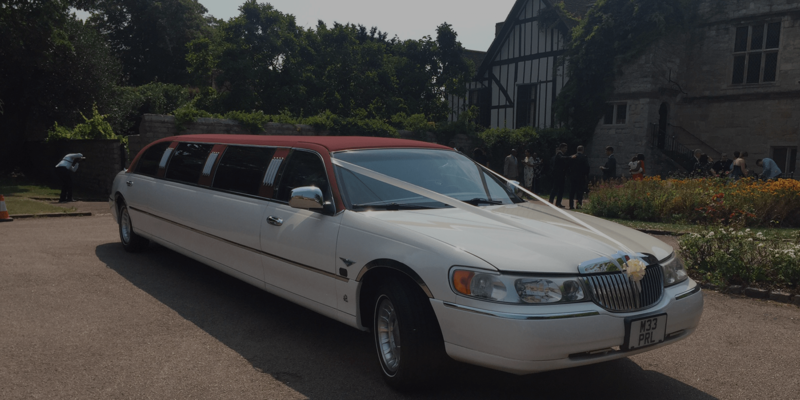 Our limos come in all gleaming white for the you and your guests to arrive in style. Our fleet of premium stretch limos include a red-roofed Lincoln and a 4×4 Ford Excursion that’s available to accommodate the bridesmaids, groomsmen or the extended family. Arriving at the prom venue requires a special mode of transportation. If you are part of a big group that’s up to 13 people, you can opt to use the 4×4 Ford Excursion stretch limo. It’s equipped with special laser lights that can set the mood for the night. The party starts when you step into one of our limousines. 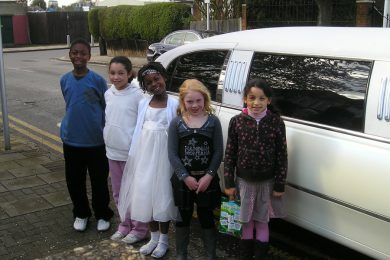 Our limo service can make your birthday celebration extra special by bringing you to your party venue in style. Experience a level of luxury that meets the standards of A-list celebrities. Each of our limos have champagne glasses, state-of-the-art sound system and interior. 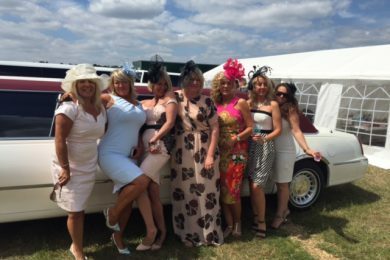 Celebrate your hen party in style by hiring one of our limousines. Get around town riding a luxury limousine to make your last night of freedom memorable. Our limos set the tone for your hen party as they can be used to warm-up the party vibe. Sip champagne while dancing the night away inside one of our limos. Call 0790 872 0069 to book one of our limos for your special occasion. As we are local to Ashford we can provide the lowest prices available.